There’s nothing quite like driving down the tree-canopied Heritage Roads of Jefferson County. It’s a winding, scenic journey through the rolling hills of north Florida, and showcases the breathtaking natural beauty of the old south. 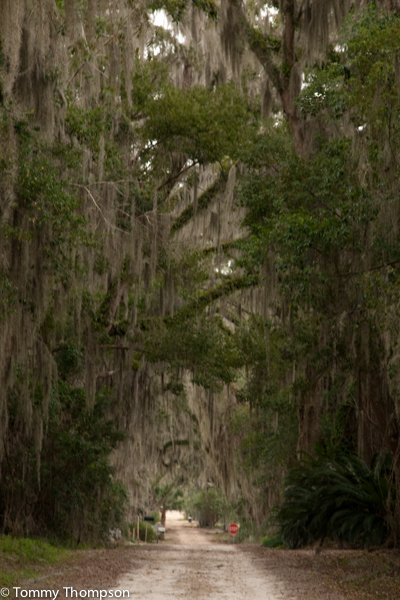 The Heritage Roads allow the opportunity to slow down in today’s fast-paced world, and enjoy the best of Florida nature. The roads are part of a system of four paved trails: Miccosukee-Magnolia Trail, Plantation Trail, Spanish Trace Trail and Flatwoods-Wilderness Trail. Each road boasts rustic scenery, untouched landscapes and offers a glimpse into traditional Florida living. Various ranches, farms and historic sites line the trails, making perfect tourist stops for agricultural, timber and ranching history. Perkin’s Block is a renowned brick building located Monticello’s city square. The building was constructed in the 1890s by businessman John H. Perkins, and was designed for two purposes: to supply every day needs and provide entertainment for citizens and travelers. Perkins Block was a multifunctional building. On the first floor, it operated as a general store, a sewing machine shop, a hardware store and a feed supply store. The second floor was an opera house, which featured performances both from professional touring groups and local productions. For years, Perkin’s Block was funded by wealthy patrons and railroad voyagers. But when the railroads were rerouted to bypass Monticello, the building fell into financial crisis, closing in atrophy. The building was purchased in the 1970s through fundraising efforts and a grant by the state of Florida. Restoration to Perkins Block began immediately. The theater became accessible in May 2004, and is now named the Monticello Opera House. 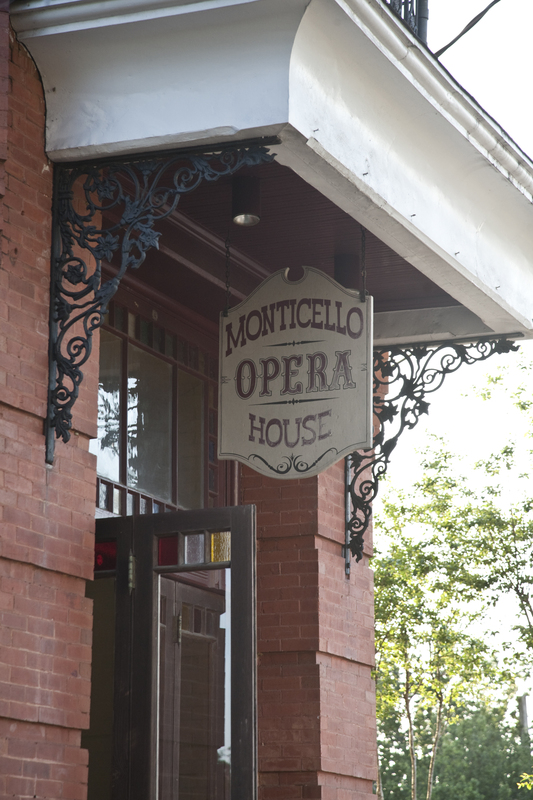 Today the Monticello Opera House is home to traveling theatre troupes, dance companies, weddings, arts education and performances of all kinds. Its history draws travelers from all over the world, and its walls echo impressive beauty and unparalleled acoustics. For more information on the Monticello Opera House, please visit its events page. Often referred to as the “Cottage,” this Monticello bed and breakfast defines true southern hospitality. The home is built on the countryside of north Florida’s rolling green fields. It’s dressed in European decor, and boasts elegant dining areas, private bathrooms, a Jacuzzi and quaint, romantic atmosphere. Massage appointments are also available but require scheduling. The Cottage Bed and Breakfast is adjacent to nearby outdoor activities, including golfing, hunting, fishing, dog racing and kayaking, and its opulent garden grotto is the perfect spot for afternoon tea.